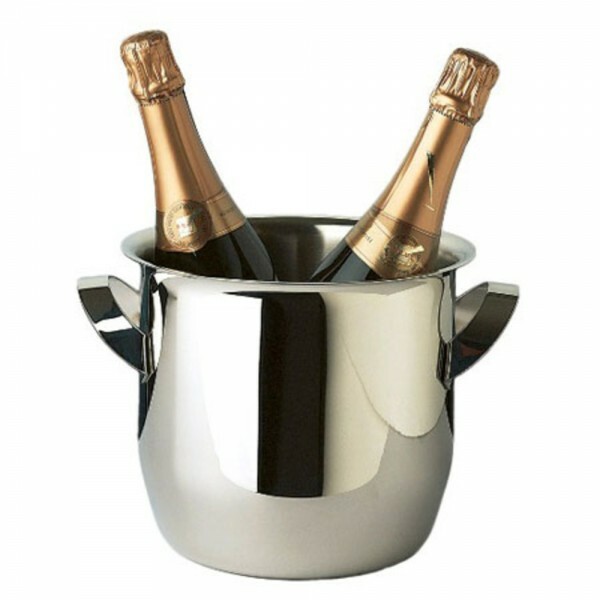 Triomphe Wine Cooler + Stand Set (P/N 7361). This wine cooler is designed to fit into Triomphe's matching Wine Cooler Stand. Set.